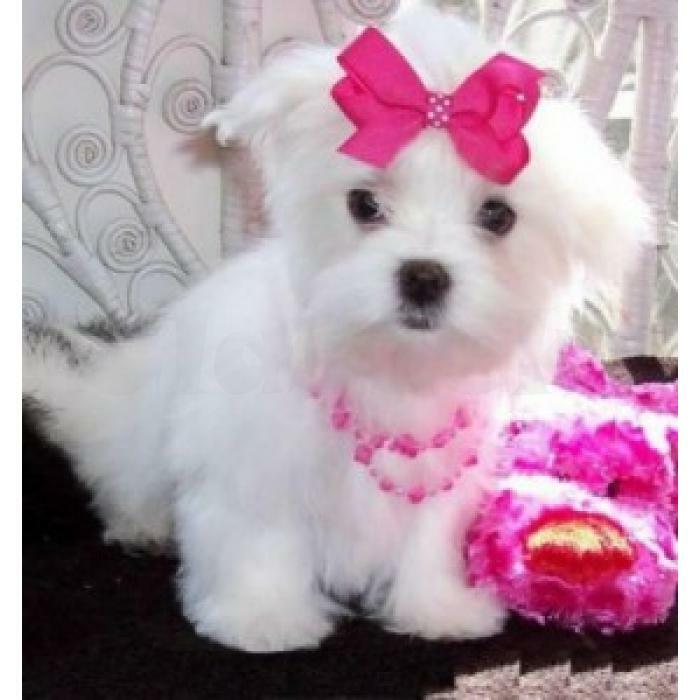 Home Trained T-Cup Maltese puppies available for adoption.They are 12 weeks old. They will have age appropriate shots and will come with health certificate. There are five pups in this litter. Three left to find a home for. These pups are raised in a kennel. I only own two T-Cup Maltese puppies.